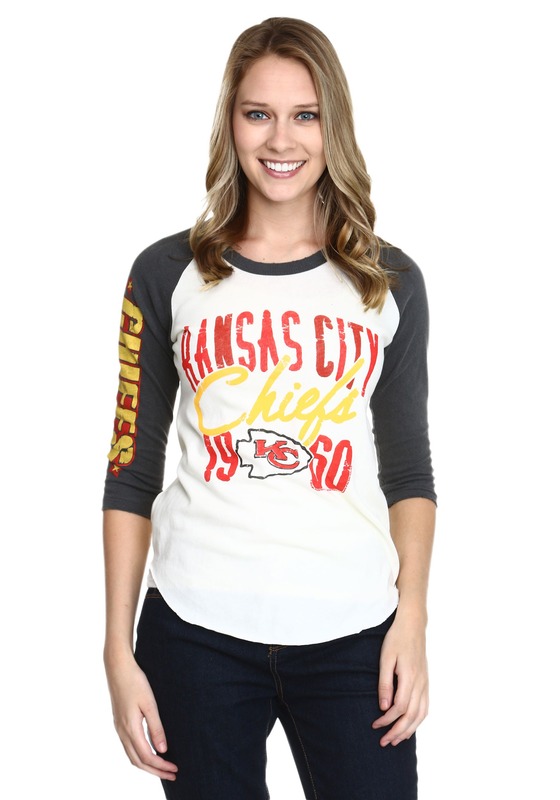 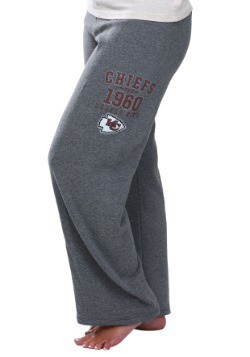 When game day comes around, you don't want to be caught without this Womens Kansas City Chiefs All American Raglan Shirt! With a vintage style and an extra comfortable fit, it's easily the best shirt you could be wearing when you pop on the television for the next NFL game. 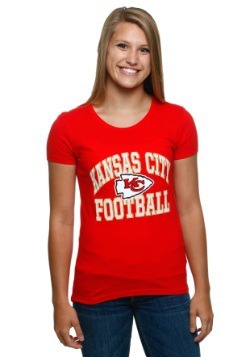 Just make sure to cheer as loud as you can for your team when it's finally game time!